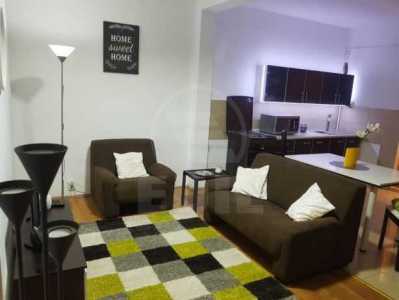 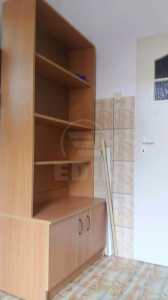 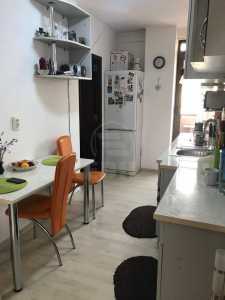 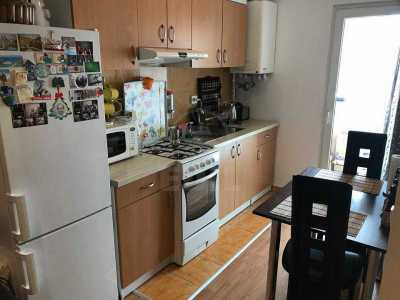 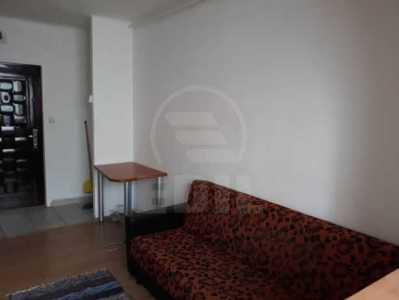 I'm interested in this offer for rent house, CACJ272557 and I want to know more details. 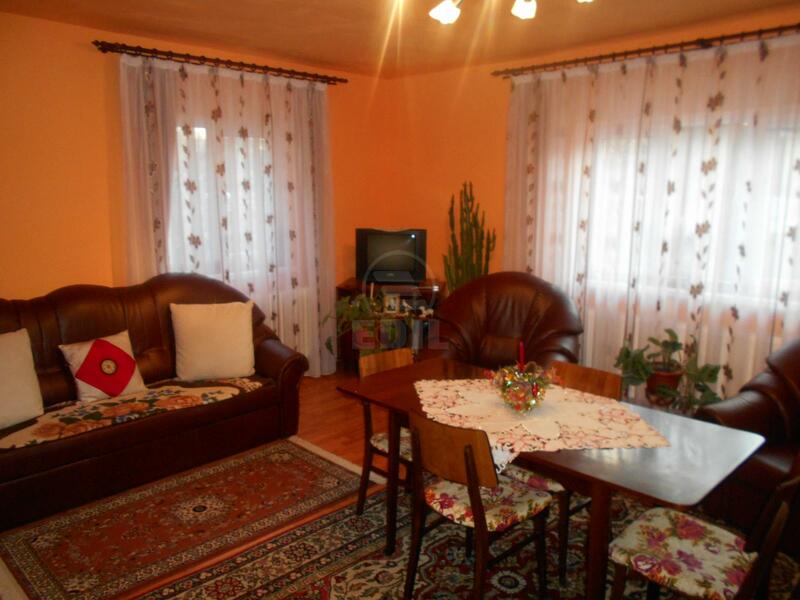 We present you an offer in which the quality - price ratio is very good! 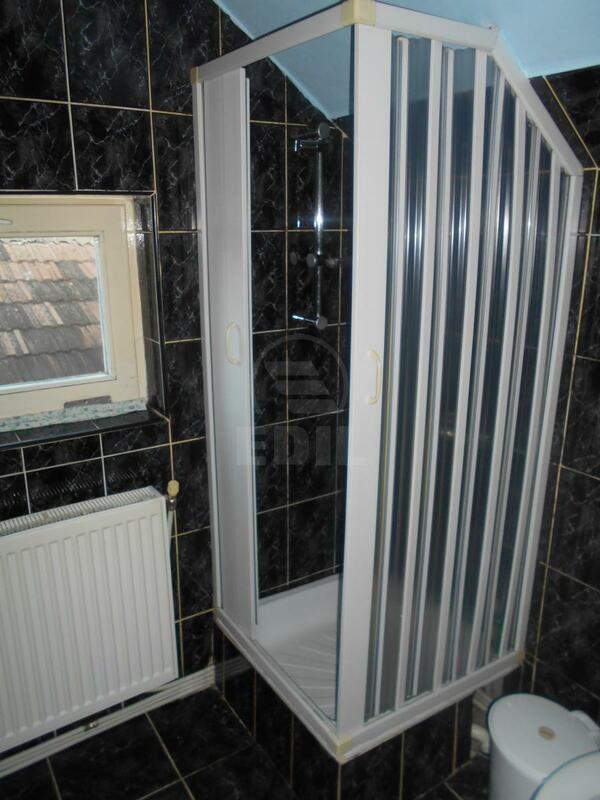 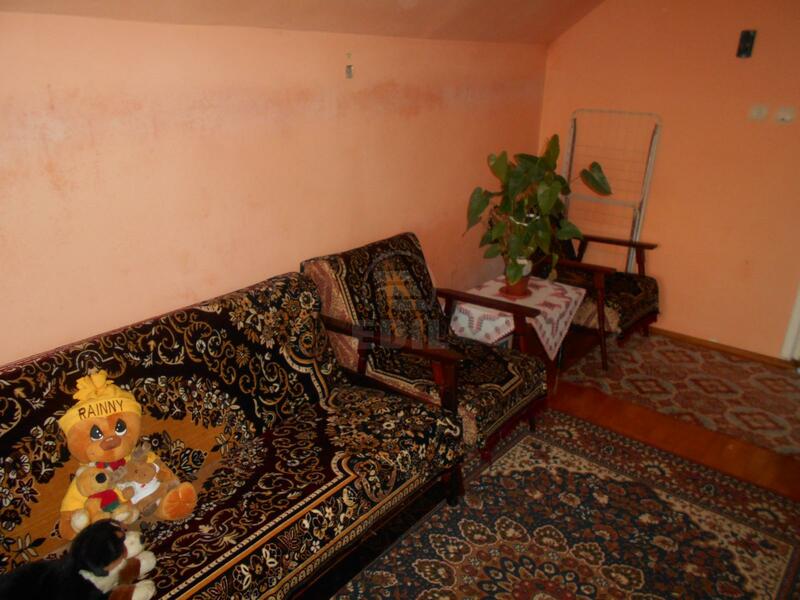 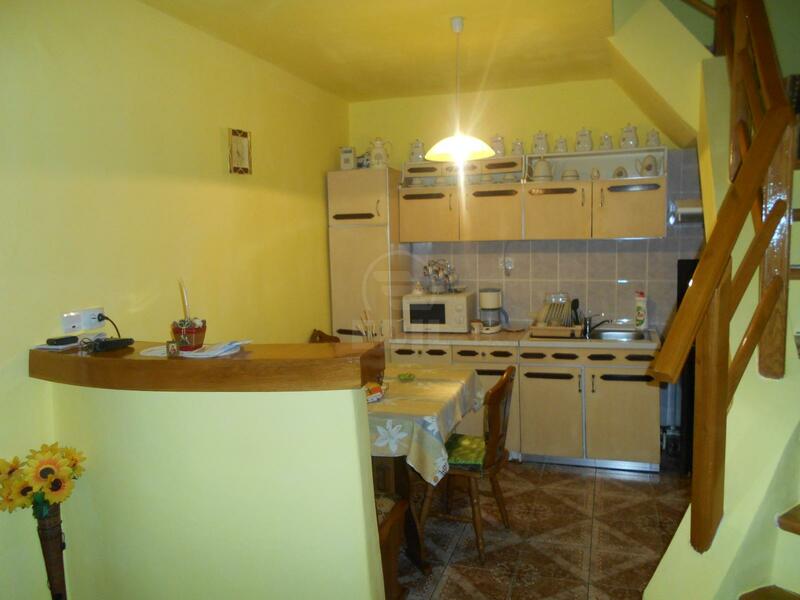 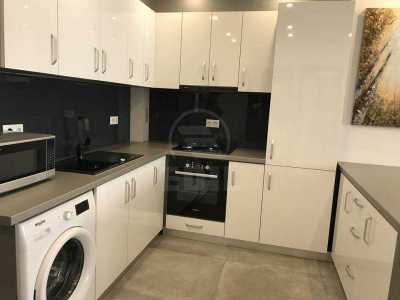 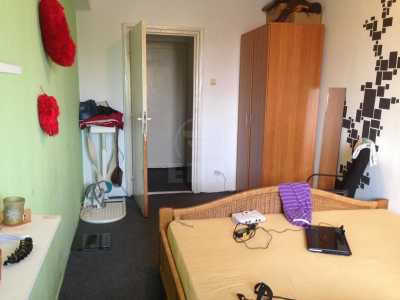 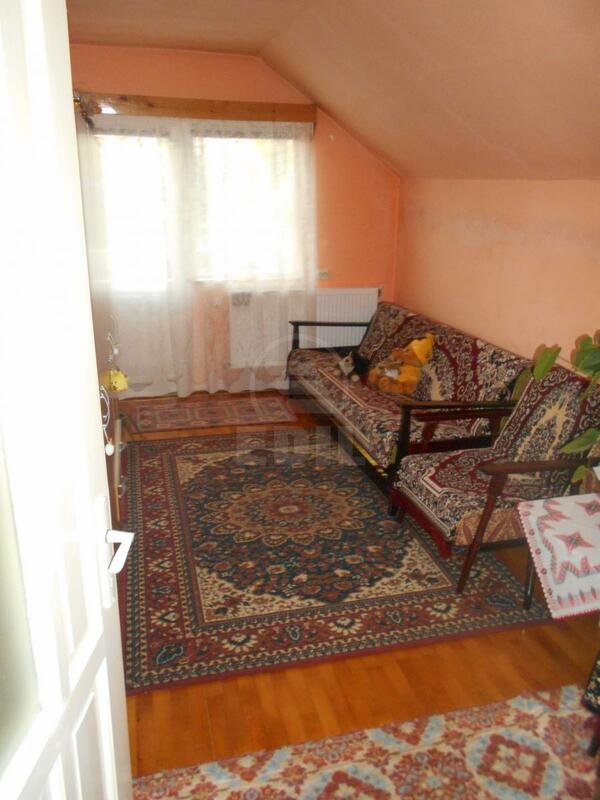 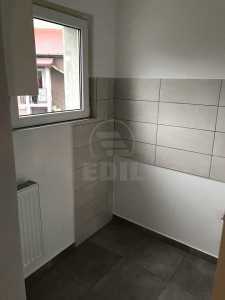 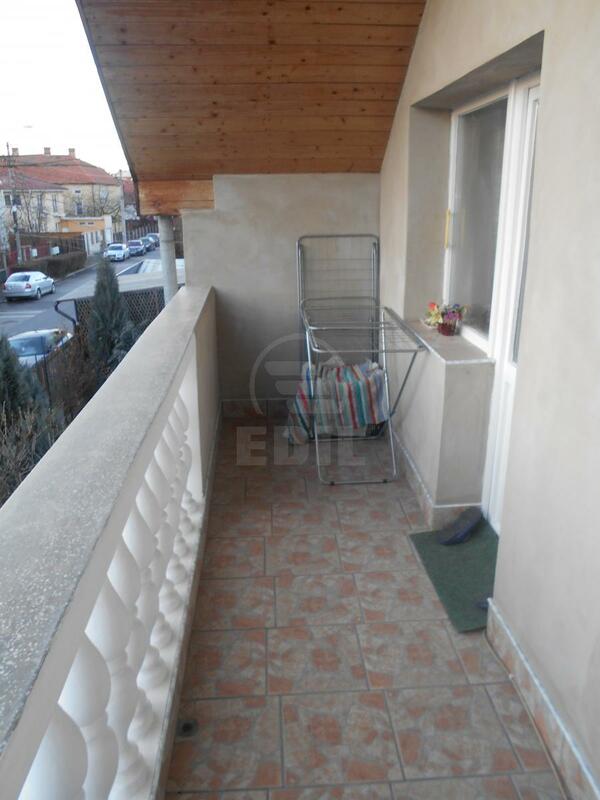 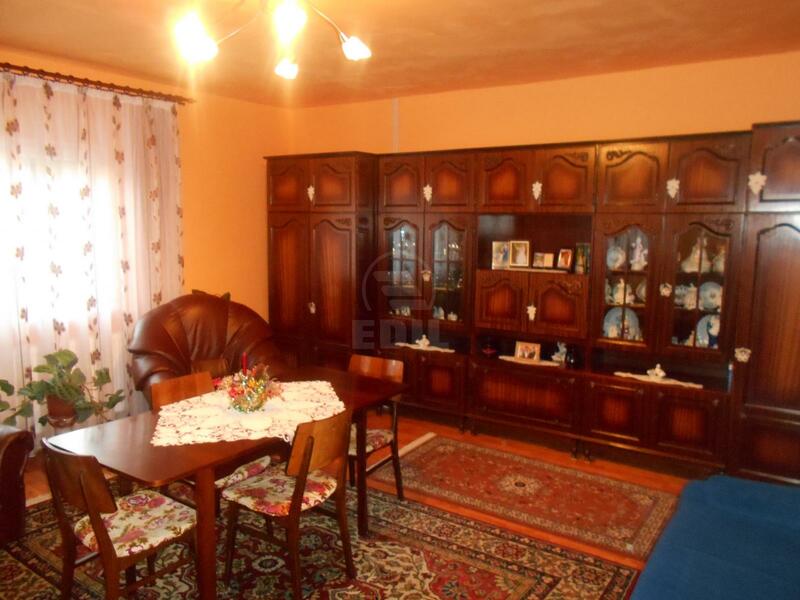 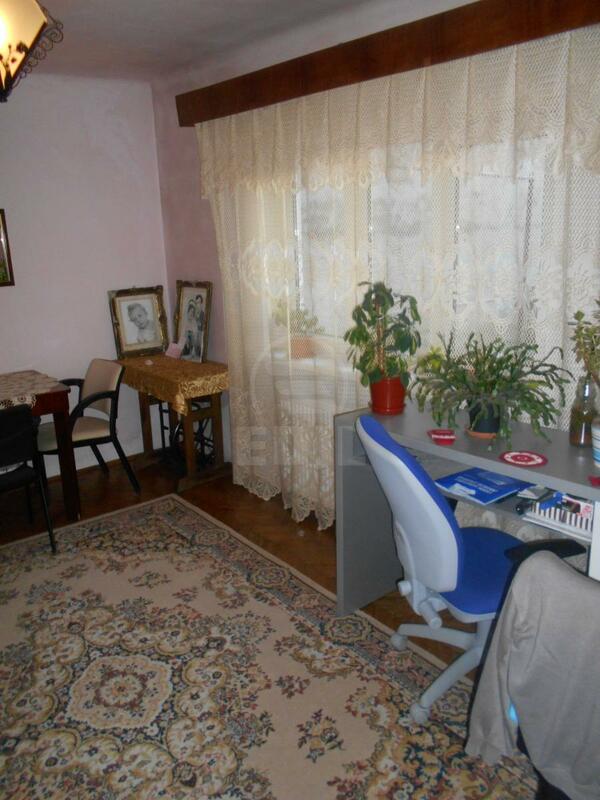 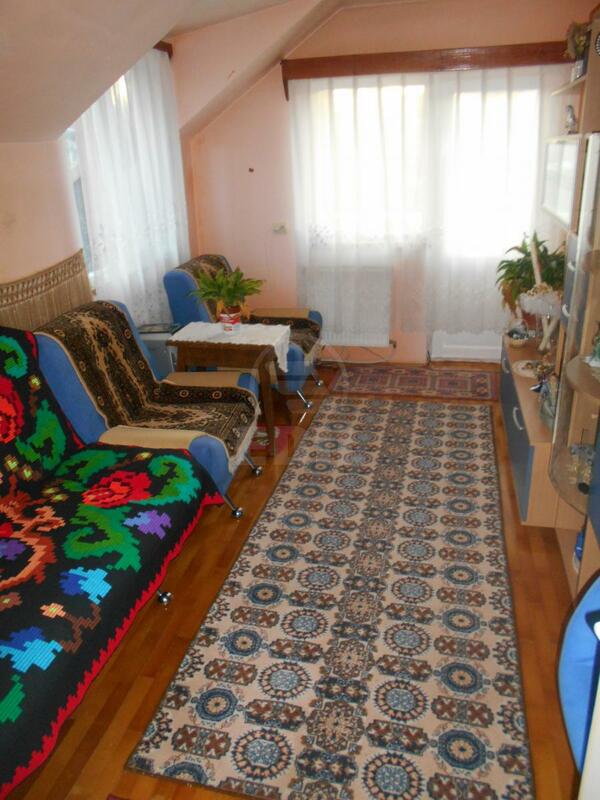 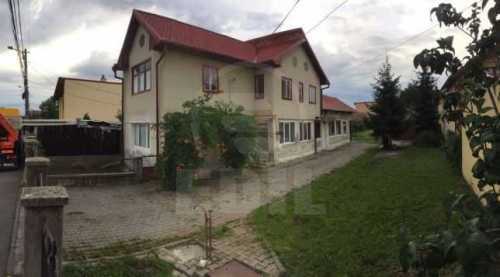 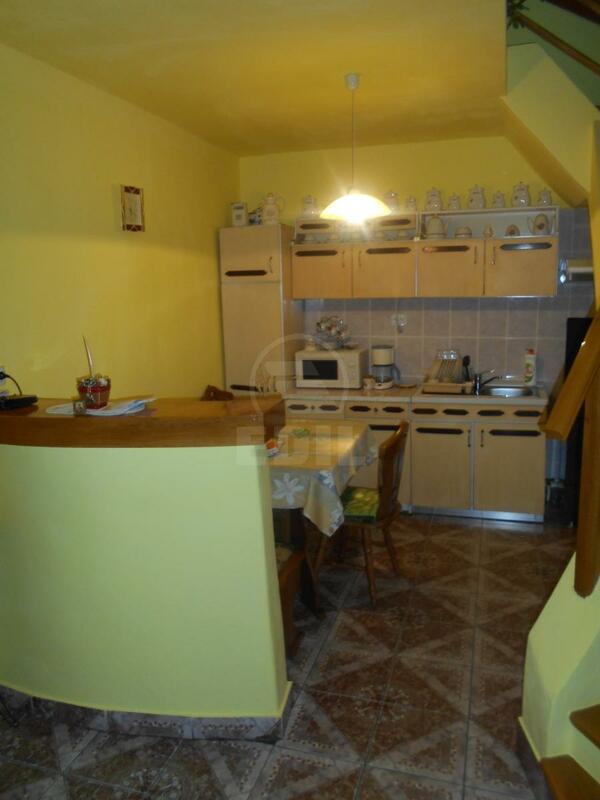 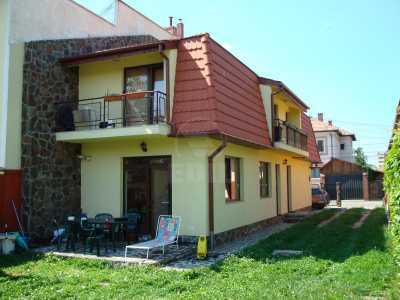 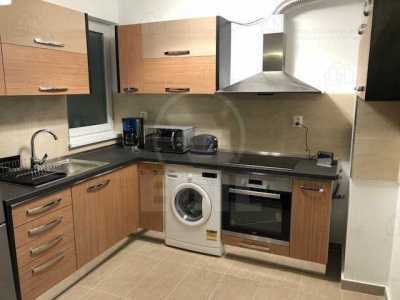 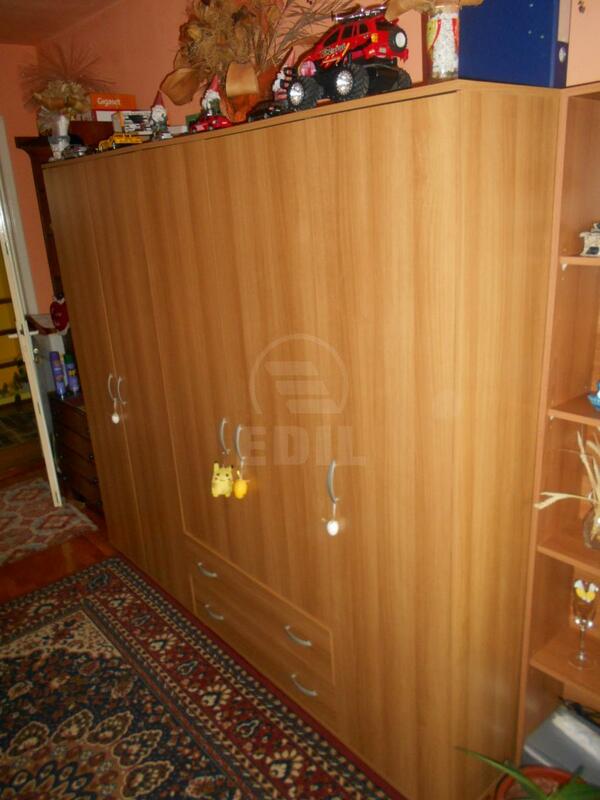 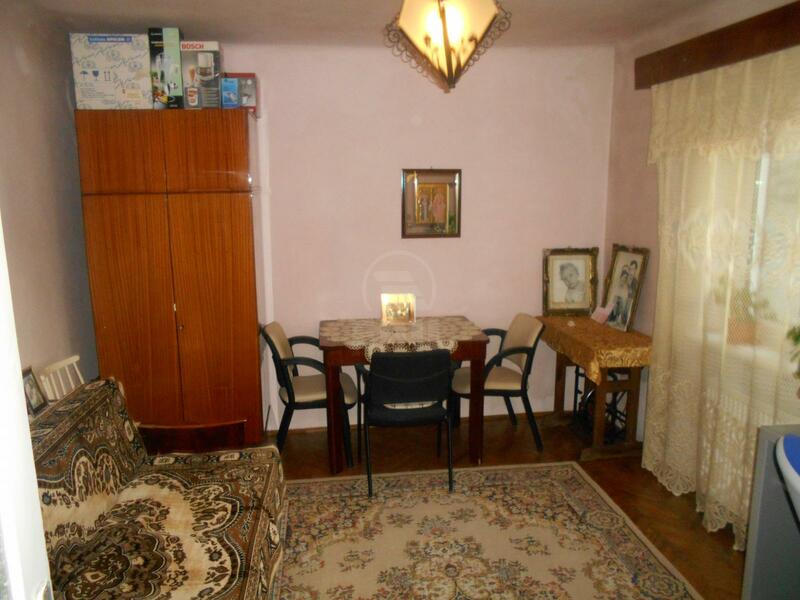 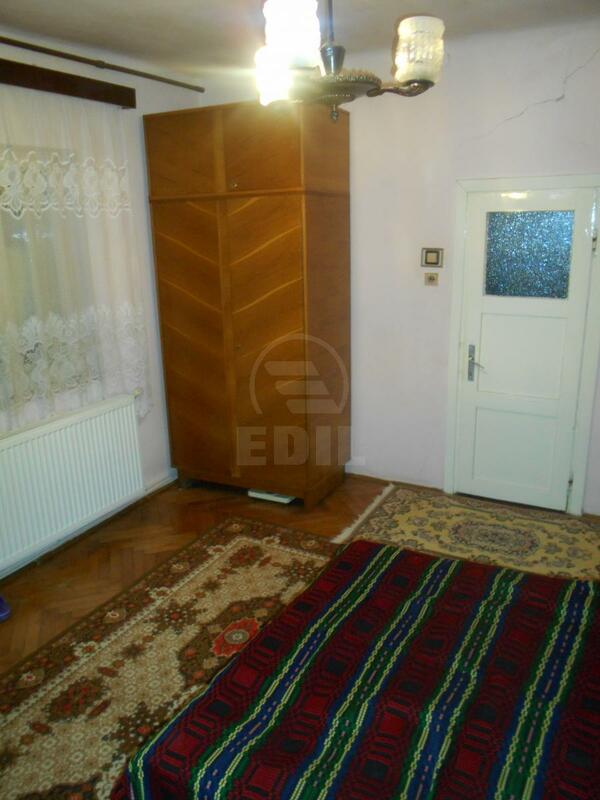 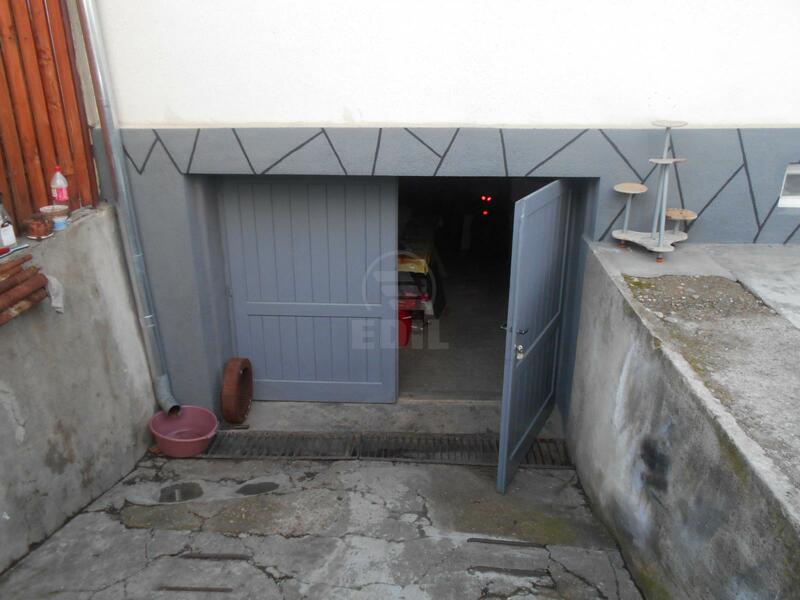 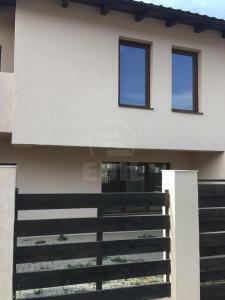 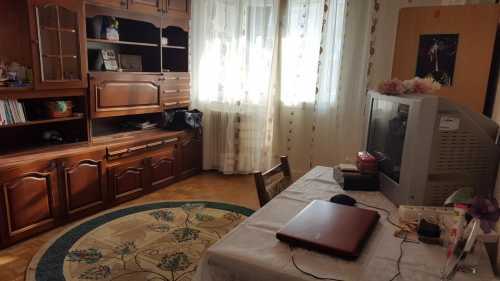 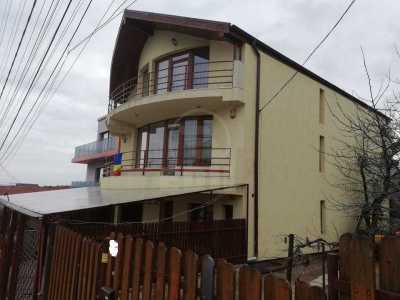 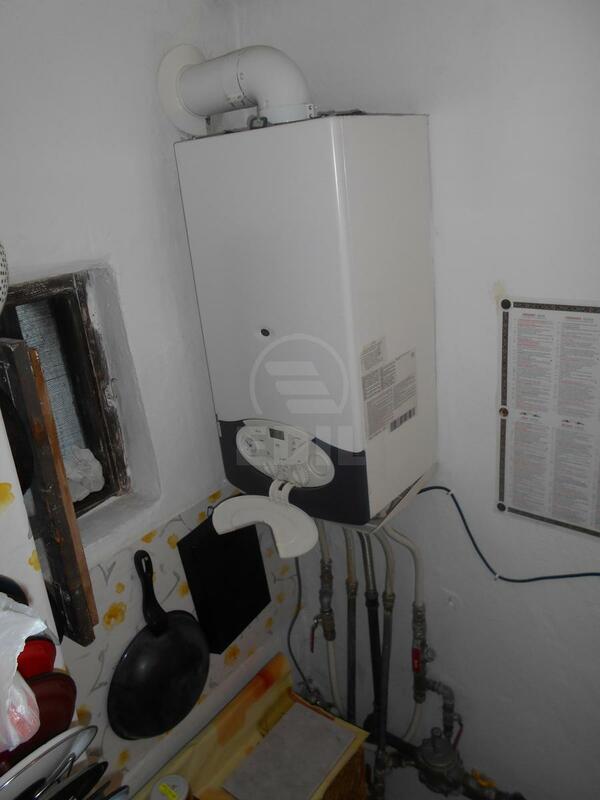 House bonded with 5 rooms forrent in CLUJ-NAPOCA, ANDREI MURESANU area, near -, having the useful area of 180 Sq.M, with a land of 180 sq.m. 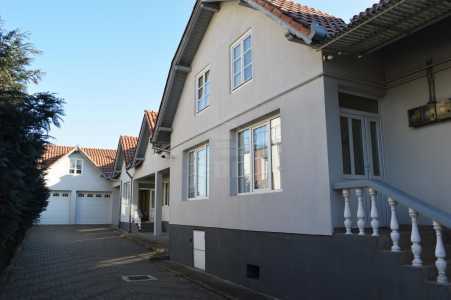 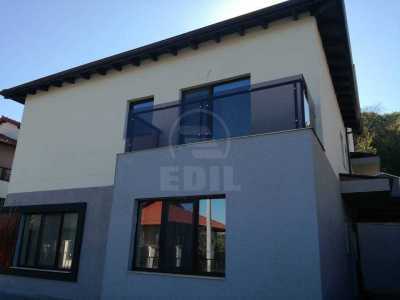 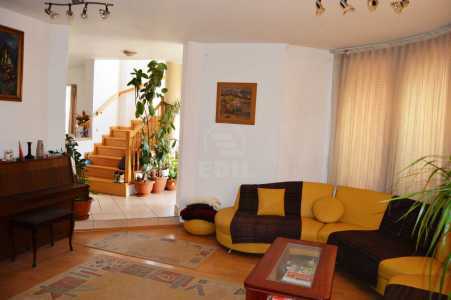 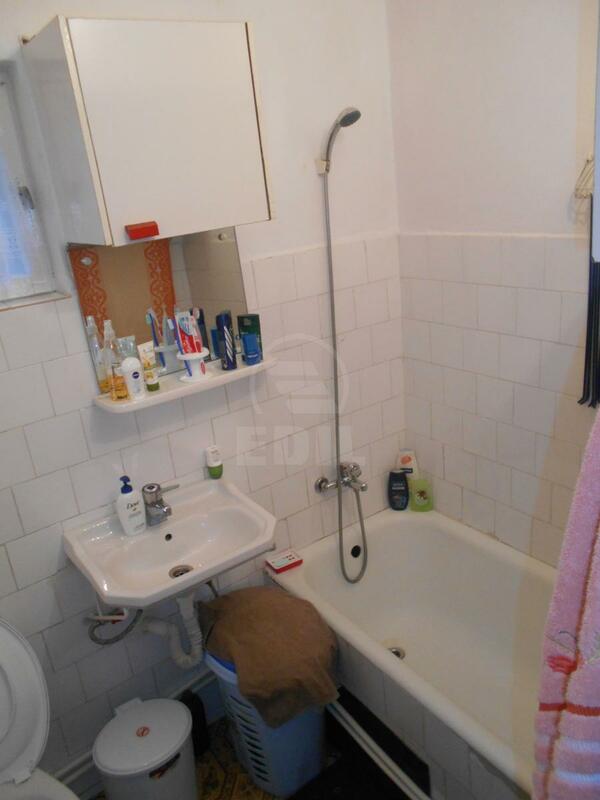 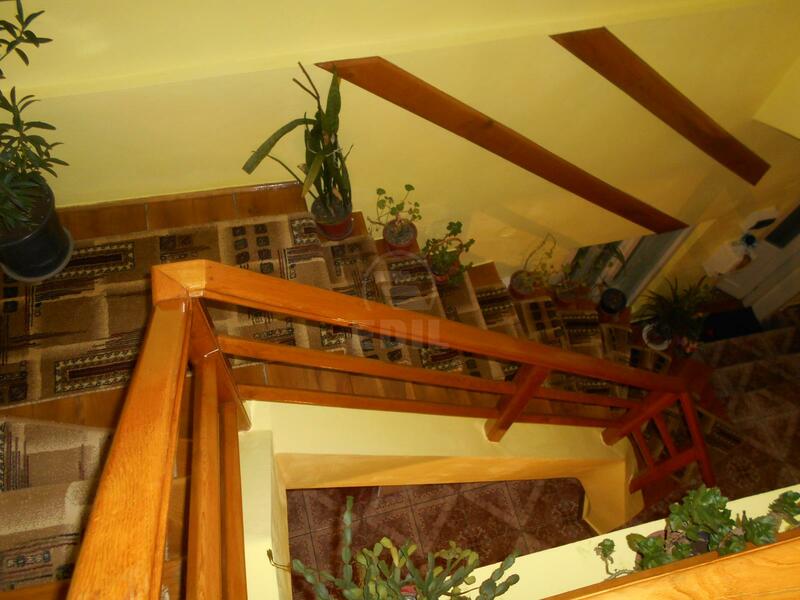 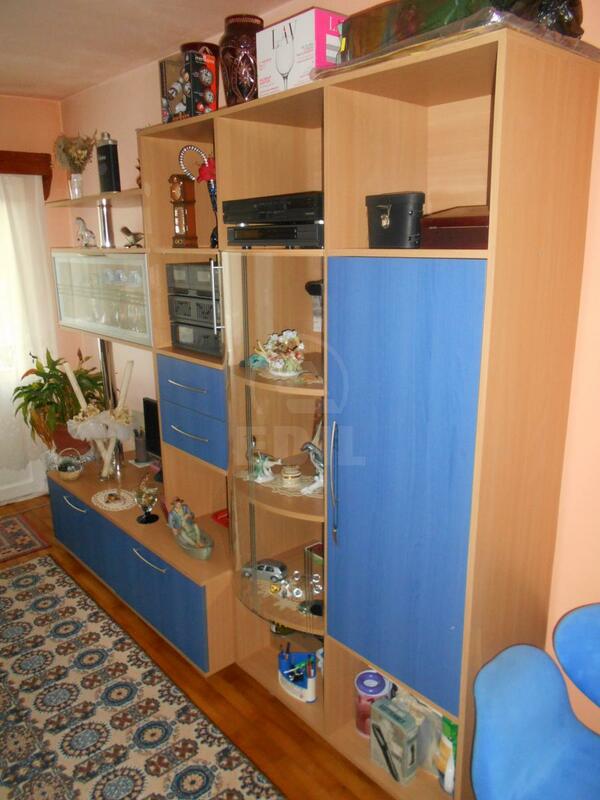 The house is situated close to public transport, in quiet area, in the area with green space. 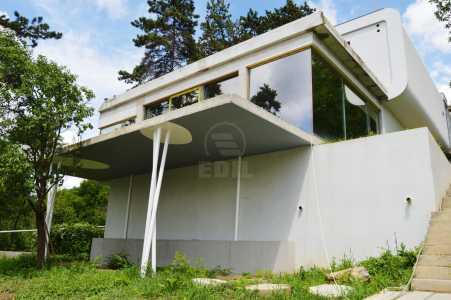 This has made from brick, metal tile roof, concrete foundation. 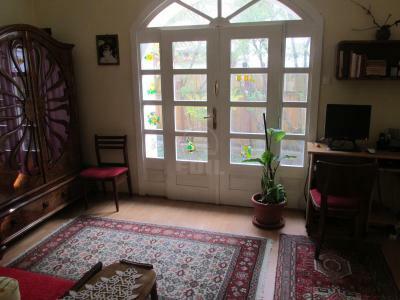 The house has other facilities such as central heating, double glazing windows, double glazing door, garden, access by car in yard. 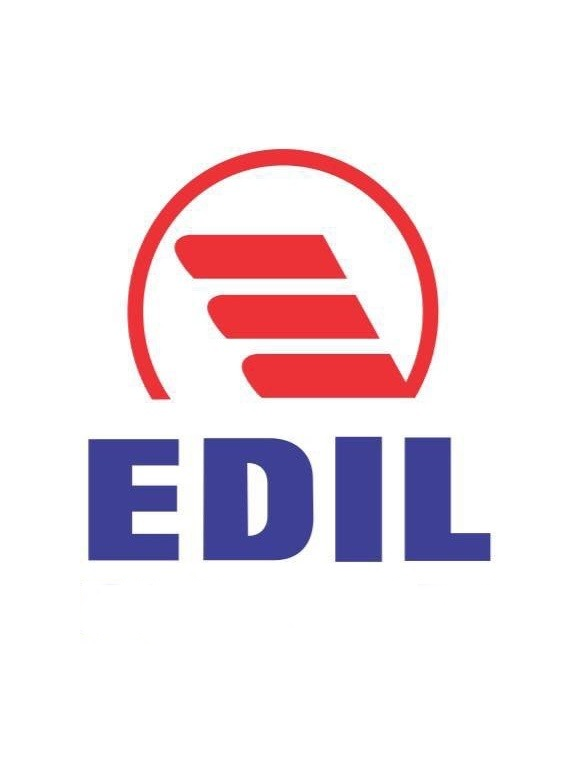 Are you eager? 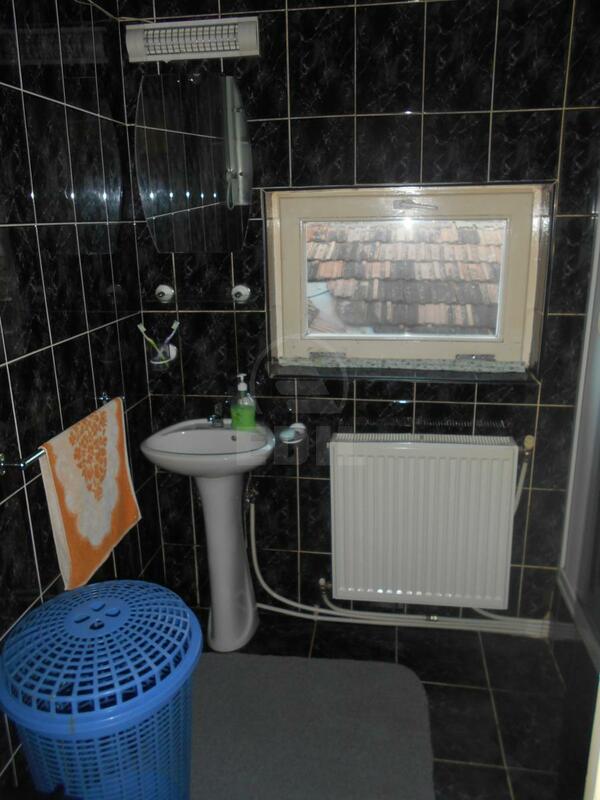 Call now and set a time for watching this offer. 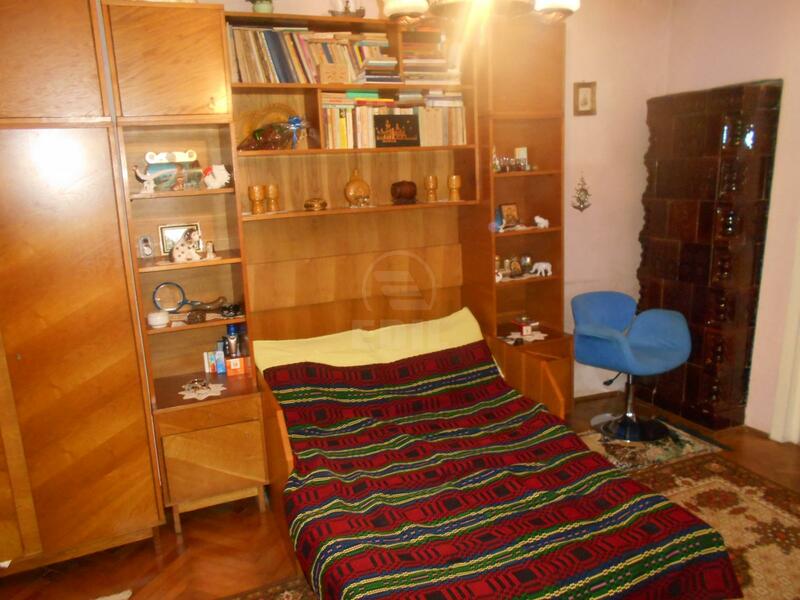 O casa frumoasa situata intr-o zona foarte buna, in Andrei Muresanu.